In Hong Kong, more than 100,000 people are suffering from Sleep Apnea. Many of them do not know that they have such a condition which has seriously affect their daily work and personal health. Sleep Apnea is a serious and possibly life-threatening Sleep Disorder. More than just loud snoring, Sleep Apnea is when the tissue at the back of the throat between the mouth and lungs can briefly collapse and become so restricted that breathing actually stops, momentarily or for frighteningly longer periods. When this happens, the body sensors send a notification to the brain, which awakens and then intervenes to open the airways again. This can happen just a few times, or many times an hour, which means that people suffer from sleep apnea rarely get to enjoy the deeper level of restful, recovery style sleep that their body needs to function at optimum capacity. They will wake up several times during the night and it reduces their quality of sleep making them feel exhausted and tired the next day. The most common factor to trigger Obstructive sleep apnea is people being overweight, obese or just plain fat. Lifestyle issues including smoking, excessive drinking of alcohol and recreational drug use are also major contributing factors. There are other factor such as allergies that can restrict airways and physical deviations such as an enlarged tongue, tonsils or septum. You may have been born with a thicker neck or a narrow airways. 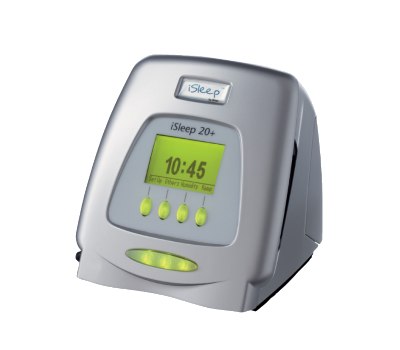 At present, CPAP and BiPAP are the common treatments for sleep apnea that use airway pressure to treat pauses in breathing during sleep. In addition, patients can be improved through surgery, weight loss and drug methods. Snoring is a common condition that can affect anyone, although it occurs more frequently in adults, but it can also occur on children. Children suffer from obstructive sleep apnea, mainly due to Obesity, Down Syndrome, Facial Hypoplasia and Congenital Nasal Stenosis and Tonsil Hypertrophy. Pediatric sleep experts also warn that if children often snore at night, they should be taken to treatment as soon as possible to determine if they have Obstructive Sleep Apnea. 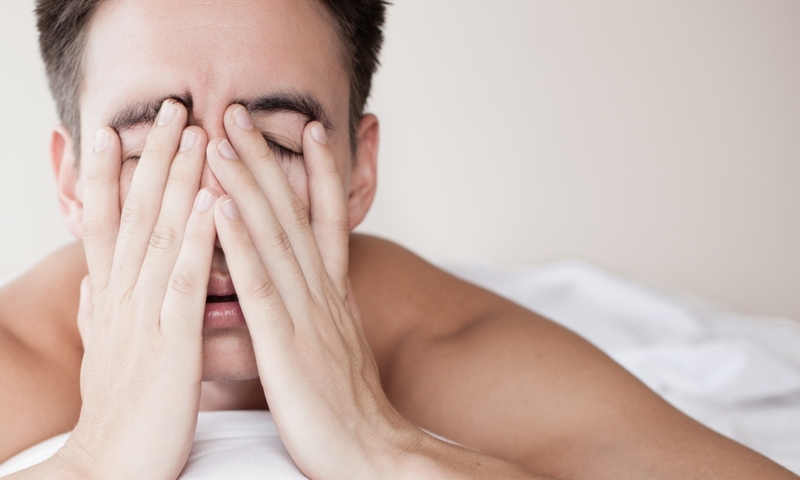 This is the most common type of sleep apnea. In breathing, the relaxing muscles cause the airways to narrow and block the amount of air flowing in and out of your airways. This makes you snore and disturb your sleep. This is when the brain fail to tell the airways to remain relatively open during sleep. In broad terms CSA is most often triggered by other medical conditions such as Parkinson’s Disease, brain infections or disorders and stroke victims. This is a combination of OSA and CSA in varying levels of severity and complexity. 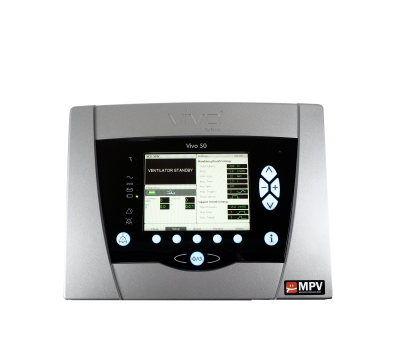 CPAP is the most popular treatment for obstructive Sleep Apnea and stands for Continuous Positive Airway Pressure. 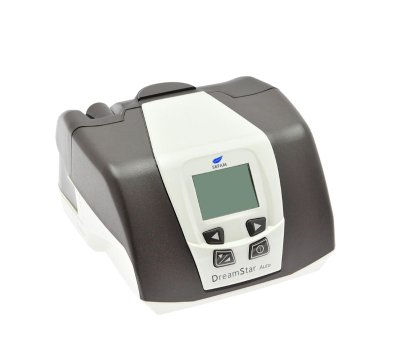 A CPAP Machine is a breathing machine for Sleep Apnea and uses air pressure to keep your airway open during sleep. 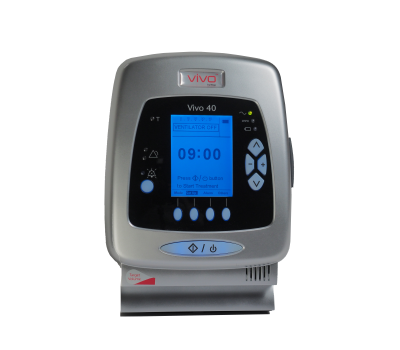 This treatment is suitable for mild to severe sleep apnea patient. Bi-Level refers to two-level positive airway pressure. Like CPAP, air is sent through a tube into a mask that fits over the nose. 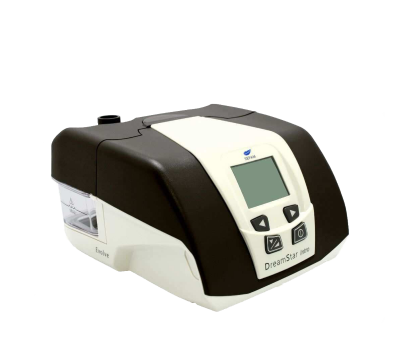 While CPAP generally delivers a single pressure, Bi-Level delivers an inhale pressure and an exhale pressure. Custom made by dentists using a plastic-like mold to form to the specific shape of the patients teeth and mouth. This treatment is suitable for mild sleep apnea patient. If you are unable to sleep comfortably with continuous positive airway in spite of best efforts, surgery to treat your OSA may be an option, but it may not be suitable for every patients. 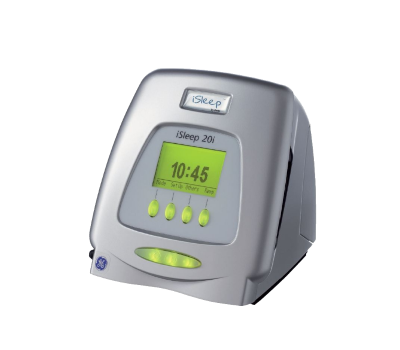 It can help the patients to reduce the status of sleepiness, but not an effective treatment. Establish a good living habits, regular physical activity, avoid drinking too much coffee or tea before going to bed. In addition, the best indoor temperature can be maintained at a stable level, and avoid a noisy environment. 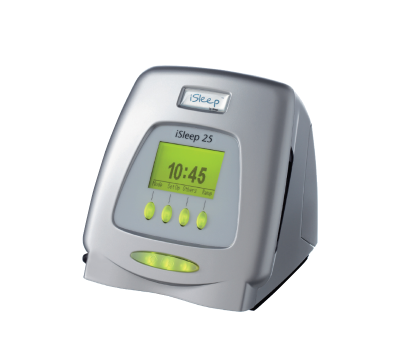 CPAP Sleep Machine uses air pressure to keep the airway open during sleep. 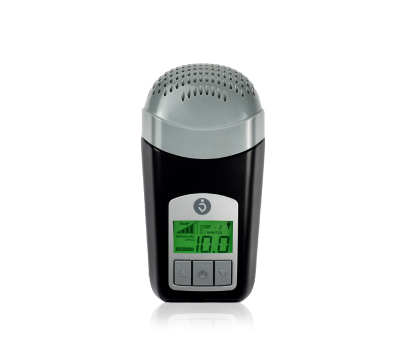 Bi-Level Sleep Machine delivers an inhale pressure and an exhale pressure. Each is used for a special purpose. Before purchasing of CPAP or Bi-Level machine, please consult your doctor. At the same time, several factors such as bedroom size, body size, length of throat, mask comfort level, noise and ease of use can also be considered.